I’ve just passed the third of my four annual (four hour) simulator checks for this year. It is not a trivial effort – requiring two full weeks of considerable preparation. So now I have time to answer your (extensive) questions and publish more back stories. Ensure you have entered your details at “FOLLOW BLOG VIA EMAIL” (top right hand column) to receive these updates. I have updated the BACKSTORY – COCKPIT PHOTOS page – thanks for your feedback. Tomorrow I travel to Washington DC to attend a memorial service for a friend. I’ll be away for two weeks and hope to be back for Jimmy Buffett’s Melbourne concert. All outstanding requests will be fulfilled today. I also just finished the book and really enjoyed all the aviation insights, as well as your history growing up in Melbourne. 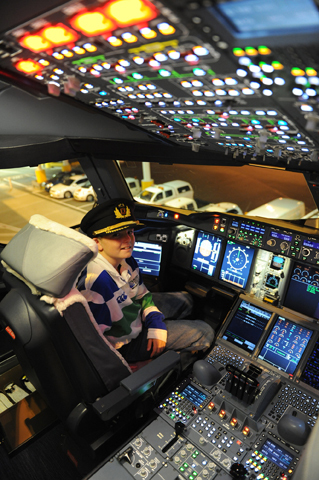 My uncle was a Qantas pilot and he was very passionate about the company and staff. I had the same question about you failing your flight test. Given the circumstances, surely you passed with flying colours. Was it something to do with the Armstrong glide, the control checks or flairing before landing? I would have thought that extraordinary circumstances require extraordinary responses. Was it not the case that if you failed, you could not continue flying? Congratulations on what you achieved that day. It was wonderful and very very gutsy. Richard “Champion” De Crespigny, I have been lauding your praises to my colleagues, using our days together in the Sinai during peacekeeping tour with RWAU. With the qualities that I saw from you then, it was no surprise to me that you and your team were able to successfully manage what must have been a most interesting day at the office. I will be buying and reading your book, and will no doubt see what a close run thing you guys had that day. As a CRM instructor, I’m sure there will be fertile fodder in your book to use as examples to future classes. I hope you won’t mind me using your good name to benefit future crew members. Hi Steve, I have such fond memories of you as well in the Sinai. If you have photos to share, then I’d love to put them up on this web site for others to enjoy. Thank you for writing this book. There are so many lessons in here for all of us. I am a professional forester, sometimes involved in bush fire management. There are great lessons in team dynamics that I will take into my next Incident Management Team. I heard your interview with the medical person on Radio National and I only hope that the team attitude in operating theatres improves as a result. Finally, I now will sit in the seat of my next aircraft flight feeling very comfortable and relaxed about the people at the pointy end. I’ve travelled quite a bit and I love flying, but not being a pilot I get quite nervous in turbulence, although when I’m a passenger in a small aircraft it doesn’t worry me as much. Perhaps that is because I can see the person who is in control. Your communication with passengers throughout this incident is probably more valuable than you can imagine in reassuring them that there was a person in control of the situation. 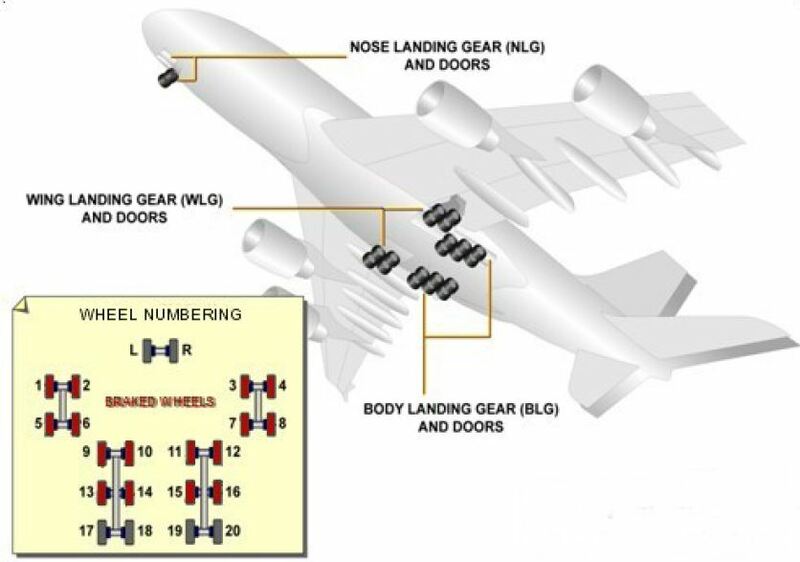 Rich as I am a structural engineer I am interested in how well the A380 withstood the forces applied and reduced safety factors without all the normal control elements. I am involved in studying buildings in the Christchurch earthquakes and see a similarity in that the some of the forces applied were much greater than anyone anticipated. 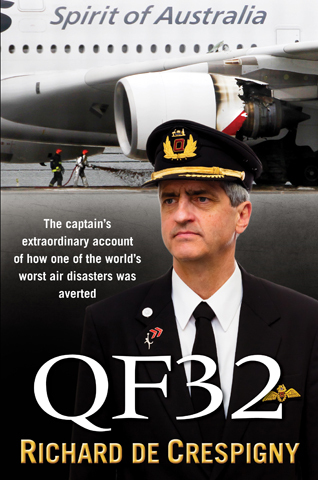 I am intrigued that the Airbus test pilots could not replicate what you actually experienced in QF32. Care to comment? Steve, your are great questions and although the answers are not too complex, I want to answer them fully and carefully. I’ll post answers as a separate post later. You made a comment right at the end of the book that you failed the flight test on QF32. Would you care to elaborate? I’ll answer this question fully, soon.